Start a blog with Bluehost. Non-affiliate link here. Follow my click-by-click video tutorial here. Click below for a special message from Tom. Having created so many blogs and websites I knew that if I skipped any steps you’d be totally stuck and frustrated. So it’s all here. Every step. Still, I know the length of this article will overwhelm some people. Would you like some personalized help? I’m doing a trial run: if you follow along this tutorial and you get stuck, just email me at tom (at) wagefreedom.com. We’ll set up a call and I’ll walk you through whatever you’re having trouble with. An installation problem, how to make money with your blog, whatever you need help with. I’ll give you up to 30 minutes, one-on-one with me. I’m not sure how long I’ll offer this, so take advantage while you can. 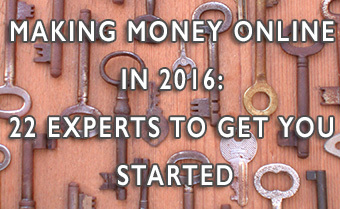 If you’re set up successfully and would rather talk about making money with your blog, let’s do it. So hit me up at tom (at) wagefreedom.com, and let me help you. Starting a blog will open up a new world for you, and gives you the foundation for a huge variety of serious income streams. It’s worked for me and millions of other people. On WageFreedom.com I write about the mindset you need to change your life. I believe that with the right mindset and persistence nothing can stop you. 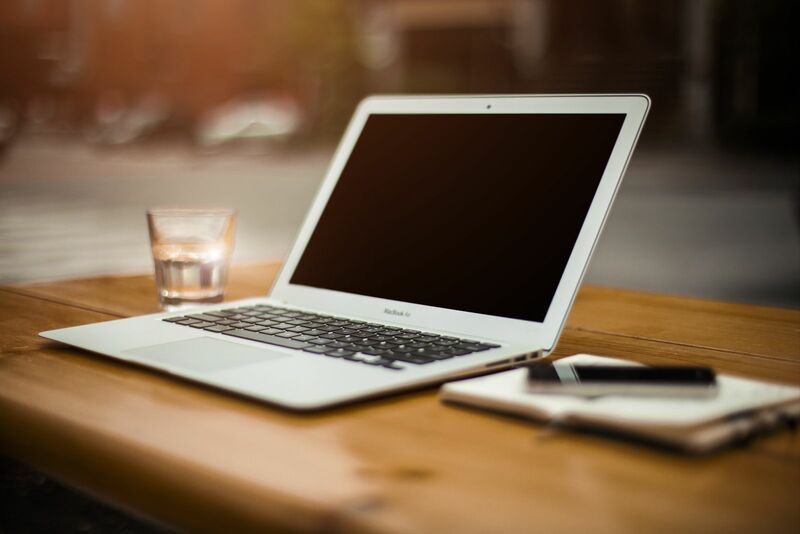 So, why a comprehensive post on how to start a blog? Because when it comes to being your own boss, creating online income streams to free yourself financially, you need a plan. 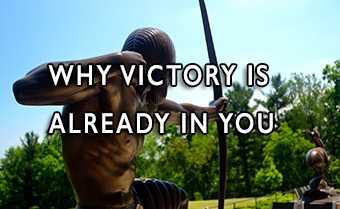 Without specific methods toward which you can point your persistence and determination, what action will you take? What should you do first? In 2018 starting a blog–a website that will be your foundation for your online enterprises–is still the answer to both those questions. No formal education: no barrier. No prior connections/network: no barrier. Recently I had an idea for a new blog, and as I created it I documented the entire process for you with text and screenshots–and made a video at the same time. 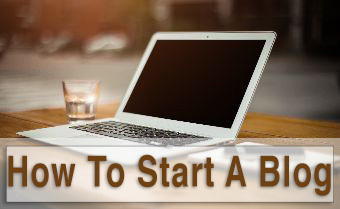 I cover everything you need to know about how to start a blog, up to publishing your first post. How to choose your domain name. Why you want a self-hosted site and why Bluehost is a good choice for your host. How to start a blog on WordPress, including creating your hosting account and then installing WordPress. 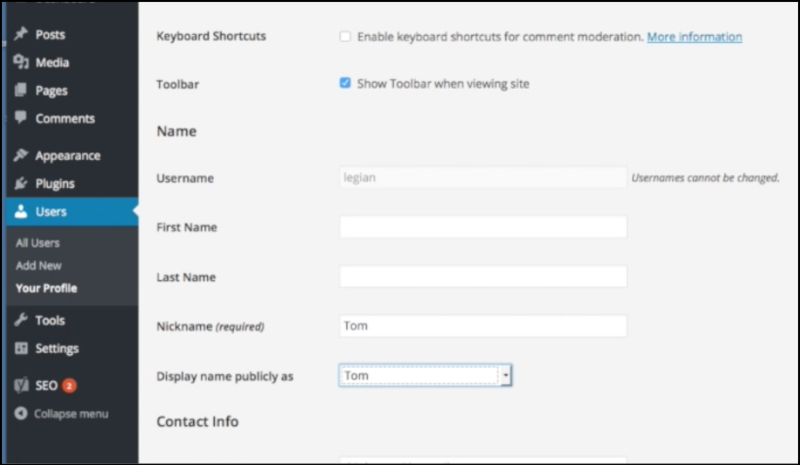 Making necessary small changes to your WordPress blog settings. 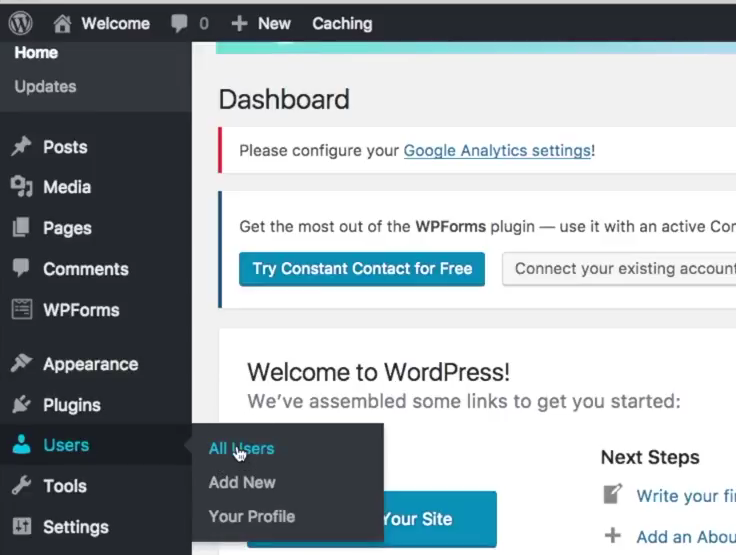 Installing and configuring WordPress blog plugins to make your responsive site load faster, keep it backed up, etc. and how to use them. The difference between the WordPress ‘visual’ and text’ editors. How to use the Yoast SEO plugin, and why it’s important. 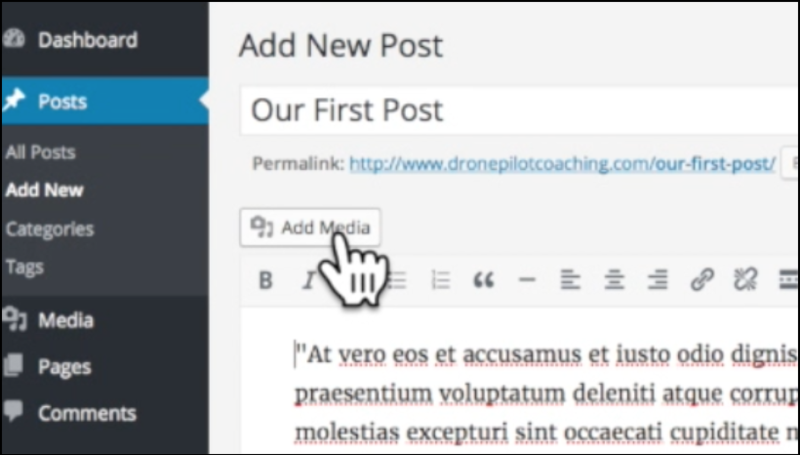 Creating your first blog post, including adding text, images and embedding video. I’m doing this to accommodate WageFreedom.com readers who have amazing expertise and life experience they can monetize, but who’ve told me they’re a little intimidated by the technology of starting a blog. People with deep expertise (on even a narrow subject), or decades of life experience often don’t know how valuable it is to other people, or that you can make money from it. The world wants to hear from you, and you deserve to benefit from sharing what you know, online. This wasn’t always possible. It’s possible now. In line with Wage Freedom’s basic themes, the purpose for the blog/website you’ll create is to make money. It’s a platform for you to execute ideas to earn online income. My goal with this article is to get your tech infrastructure in place as fast and as painlessly as possible, so you can move on to more interesting things. The technology only serves the business. Aren’t sure what ‘more interesting things’ your blog will lead you to? Well guess what: your blog will help you discover your direction, and how to make money from it. And so will I.
I started blogging just as a way to put my writing online, in 2005. 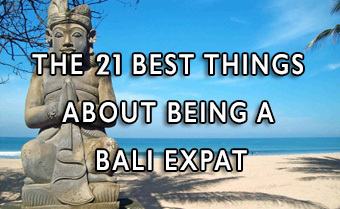 It soon became clear to me that the Internet was exploding with opportunity I could use to make enough money to live in Bali and never have to go back to employment again. I’d never found a job I liked unfortunately, one that didn’t make me resent selling my life for money, and now I had a way out. 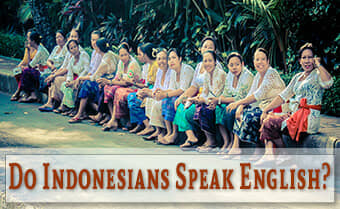 If you have a similar motivation–I mean doing better than a job you hate, not living in Bali necessarily–keep reading. This is the article I’d have written for myself when I got started, and it would’ve saved me a lot of time. Big picture: maybe the best reason to start a blog is to transition from being only a consumer of online information to someone who knows how to produce it too. This leads to opportunity that will amaze you. But you can’t proceed as a creator until you have your foundation set up. So let’s get you set up. WordPress is user-friendly software anyone can use to set up blogs and websites. Why do I recommend WordPress (for beginners especially) when there are other content management systems out there like Drupal or Joomla? About 26% of all sites on the Web are built on WordPress, including lots of huge corporate sites. There are tens of thousands of plugins for WordPress–most of them free–that you can use to enhance the look and functionality of your WordPress blog. There are good looking, functional, free themes–which establish the look and feel of your site–included with your WordPress installation. Outstanding paid themes are available from $35 to $100, roughly. We’ll be going with an included free theme here today. WordPress software itself is free. 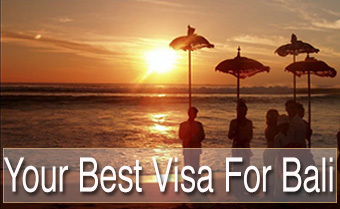 Our motive here is to make money, so we’re interested in our visitors’ needs. Our visitors need good-quality information on our blog, and don’t care about the tech on which it’s built. The blog only serves its content, in the same way technology only serves an online business. Our priority is developing our blog and business, not analyzing content management systems. WordPress works very well. Let’s move forward. ‘Hosting’ refers to the server storage on which your blog’s files and database reside, and the bandwidth that enables information to flow from your blog to users. There are companies that will host your blog for you but there are several reasons why you should ‘self-host’, i.e. pay for hosting you control. Free hosts often put ads on your site, ads you earn nothing from and have no control over. Many ways we make money with blogging (affiliate marketing, Google Adsense, etc) aren’t even allowed with some free hosting. Your potential customers or clients will have far more confidence in a website whose URL is mysite.com than they would the URL mysite.wordpress.com. You can see how much more professional the shorter, self-hosted web address looks. Excellent hosting costs as little as a few dollars per month, which is nearly negligible as a business expense. 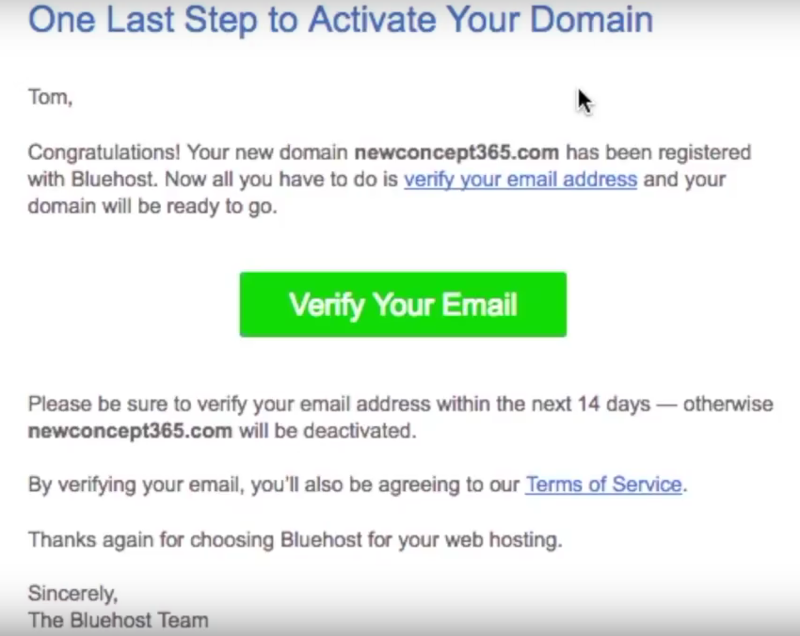 I use Bluehost, and they even include one free domain registration for the first year (more below). If you start with free hosting then move your site to your own hosting later, it can get complicated, and can cost quite a bit if you have someone else do it. I’ve used several different hosts since 2005, and I could probably write a book on choosing a host for your blog, full of sad tales of getting hacked, very poor tech support, bait-and-switch offers, etc. 24/7 competent tech support, including live chat. This is critical. 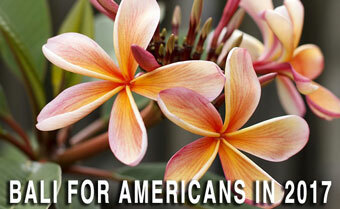 Very competitive pricing, including one free domain registration for the first year. 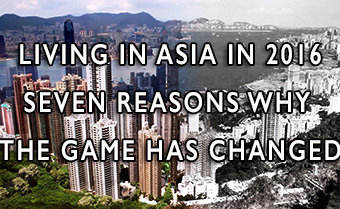 They’re one of the biggest hosting companies out there, since 1996. 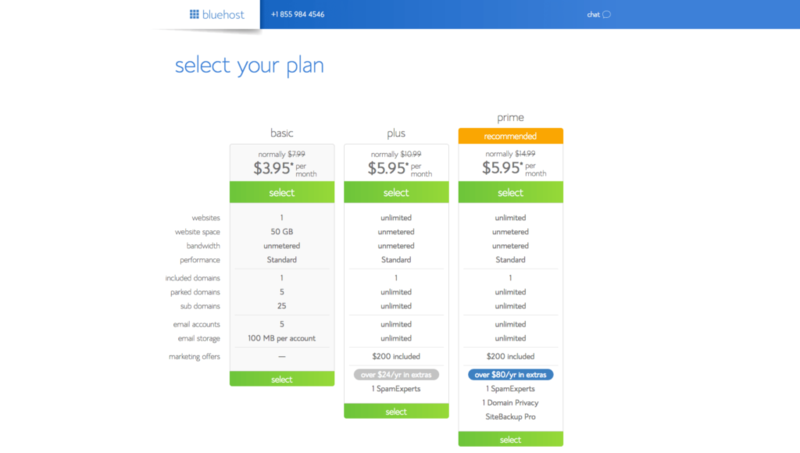 If you decide Bluehost isn’t right for you they have a very fair guarantee policy in place. 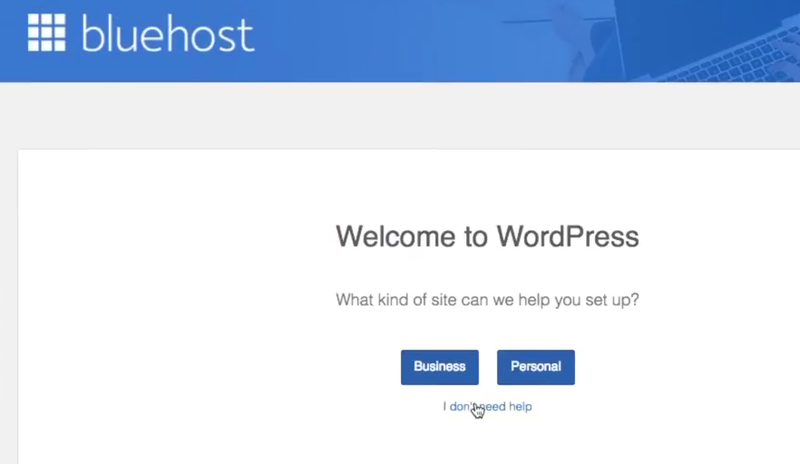 WordPress installation with Bluehost is a snap. Especially with this tutorial! 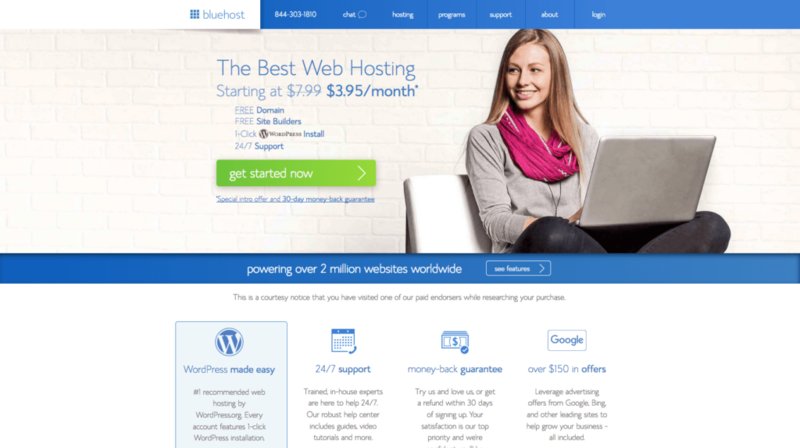 Bluehost Hosting Special: As low as $3.49/month, including a free domain name. If you go with a host I’m familiar with like Bluehost and you need help, it will be easy for me to help you, and I will be happy to. I mean it. Choosing a plan, installation, domain selection, just let me know if you have problems. Email me at tom(at)wagefreedom.com. As with choosing WordPress, this is another thing you shouldn’t over-analyze. Basic hosting is priced similarly with different hosts, but good tech support is the absolutely essential thing, and Bluehost has it. Creating a ‘starting with WordPress’ tutorial with this level of detail means I have to be 100% confident in the host I recommend, or risk wasting my time. I’m as comfortable with my time investment as I believe you’ll be with your hosting purchase. Let’s choose your first domain name! 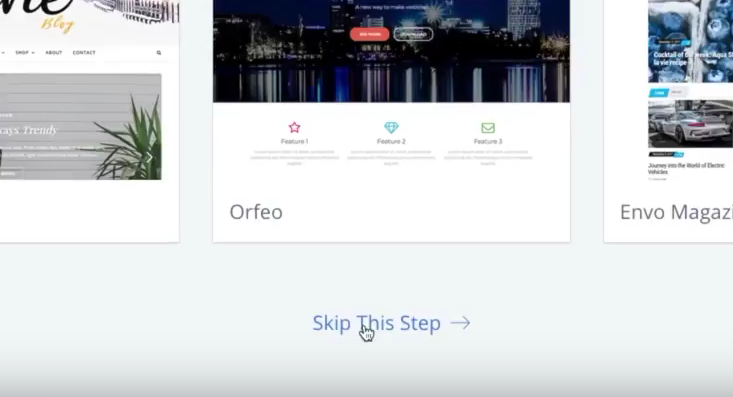 This will be the unique address of your website on the Internet, like google.com or wagefreedom.com. I will be registering a domain, buying hosting a creating a post right along with you, for an new idea I have for an income stream (more about that later). I’ll give you a screenshot for every single step of the process. If your name is available as a .com (i.e. johnsmith.com), you won’t go wrong registering it. It has a natural connection with you (unless you change your name) and will always have at least potential value for you, especially if you present yourself as the person behind an enterprise you set up on your blog. 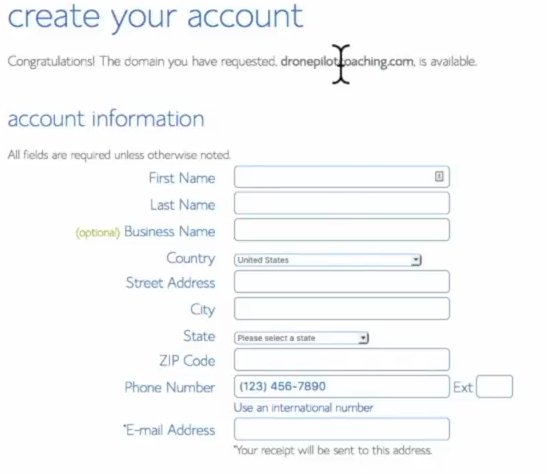 If the .com isn’t available check to see if the .net is, using the small selection menu to the right of the domain entry field in the box above. I’d choose .net (johnsmith.net) before I’d add my middle initial as a .com (johnrsmith.com), but either would work well. Here’s another route for you: if you have an idea for a business name (i.e. your ‘brand’) enter it into the box above to see if it’s available, again as a .com. Lean toward a name that would apply to the area of your greatest expertise or the topic you’re most passionate about, because that’s what the topic of your first blog will be. For brands I’d really advise .com only. A good ‘brand’ domain name is memorable and catchy. It can be descriptive, abstract, or both. It’s easy to hear correctly when you say it. Shorter is always better. Don’t include an existing brand name in your domain name (like ‘Google’), and don’t use hyphens. Shoot for a domain of two words or less, but that’s only a general rule. 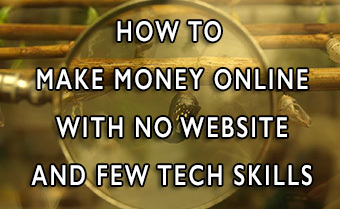 Pat Flynn’s SmartPassiveIncome.com is one of the best-known blogs for making money online. The concept is strong and Pat works as hard as anyone to help people. If he’d used the word ‘powerful’ or ‘big’ instead of ‘smart’, he’d still be the huge success he is today. And that’s why you shouldn’t overthink this step. Many million-dollar enterprises sit on unremarkable domains. Don’t do as I did years ago, spending a lot of time searching for the ‘perfect’ domain. The important thing is to move forward. If for some reason you don’t try the domain checker above you can use this link to take you to the page pictured below. Click ‘get started now’. Go with the basic plan, for 12 months. It allows you only one website (though you can always upgrade later). 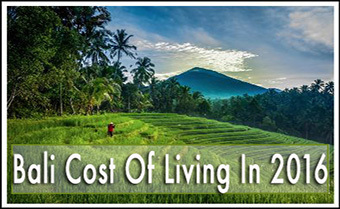 It’s cheaper, but this isn’t just about cost. Getting started, you don’t want to have several half-done sites representing half-baked ideas for businesses, making no money. 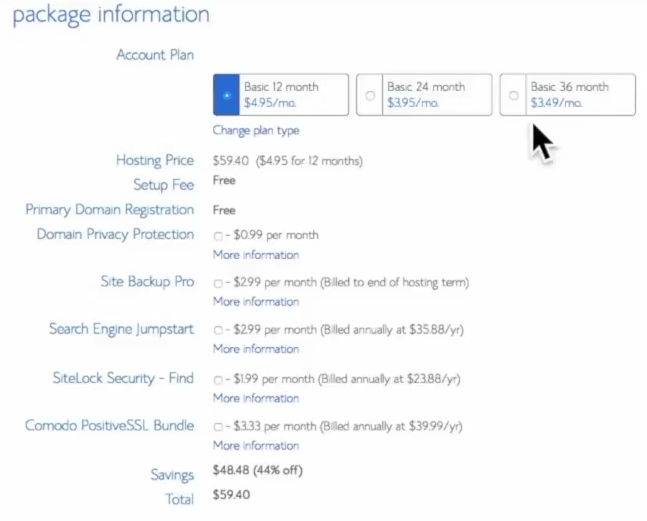 Also, don’t buy hosting for less than 12 months because the per-month charge will be a lot higher, and Bluehost‘s offer includes a free domain only if you sign up for 12 months or more. If you didn’t use the domain availability checker above you’ll come to this screen next. On the left you can check domain availability. When you find a domain name that’s available you’ll see this screen below. In the ‘Package Information’ area uncheck the boxes for the extras you’re being offered. BUT, consider getting domain privacy protection, which prevents people from finding your name and address when you register a domain name. I do have this feature on some of my domains, but for most I don’t. For your first domain spending the extra dollar/month might be worth it, especially if you register your name as your domain name. Congratulations, you’re on your way! Now depending on when you are purchasing your hosting, the next screens might look a little different since Bluehost changes things from time to time. But you can decline any extra offers Bluehost offers at this point, especially help to get your blog started, since that is what we’re doing now! 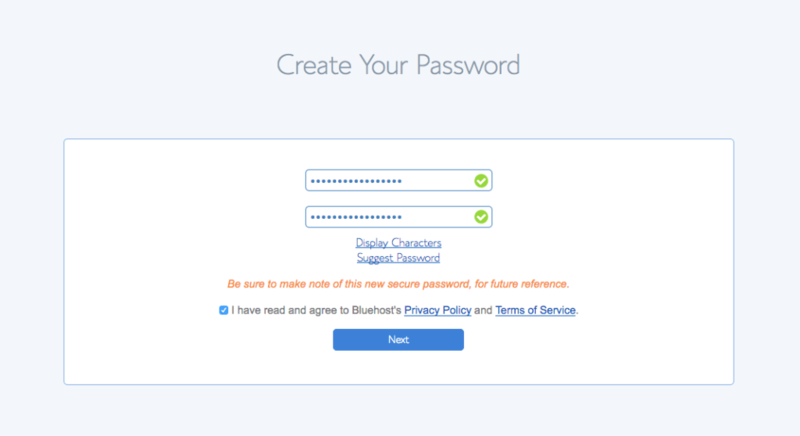 Now create your password for your new hosting, and please make a note of it. 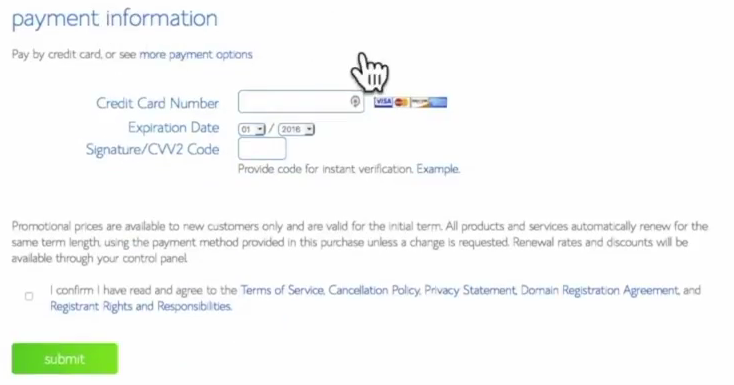 After you create your password you should see a confirmation/login screen screen. Please click the “login” button. At the next screen, let’s just scroll down to where it says ‘skip this step’. The themes you’re offered at this screen might change over time, but I’ll get you started in a little while with one that I know will be available, because it’s from the creators of WordPress. You should be looking at this screen now. Please click ‘start building’. OK, now please click the ‘Launch’ button! “Congratulations your site is now live.’ No seriously, congratulations: you have joined the ranks of online creators, instead of simply consuming the ideas and commercial offers of other people and companies. You can be on the other side of the transaction now: a creator, a seller, a person who is helping both the world by some amount, and yourself, through your own enterprise. 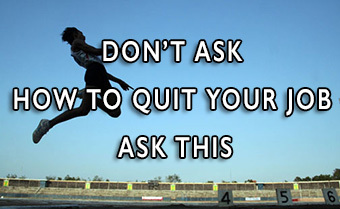 Even if you aren’t yet sure what that will be, it’s OK. You’re a huge step closer to implementing ideas you WILL have. 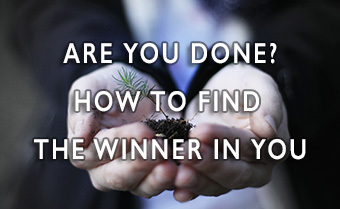 Hey, you’re incentivized to start thinking like an entrepreneur now. You’ve paid for hosting and done the work of setting up your first website. Keep going! 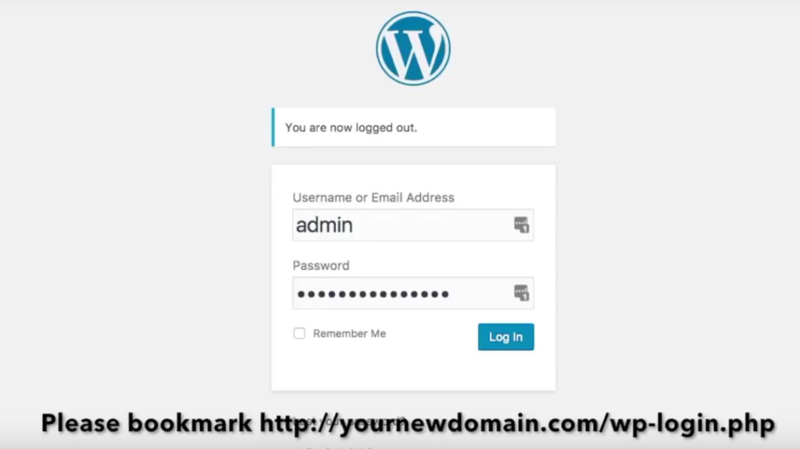 Please go to yournewdomain.com, where ‘yournewdomain’ is the domain name you registered earlier. 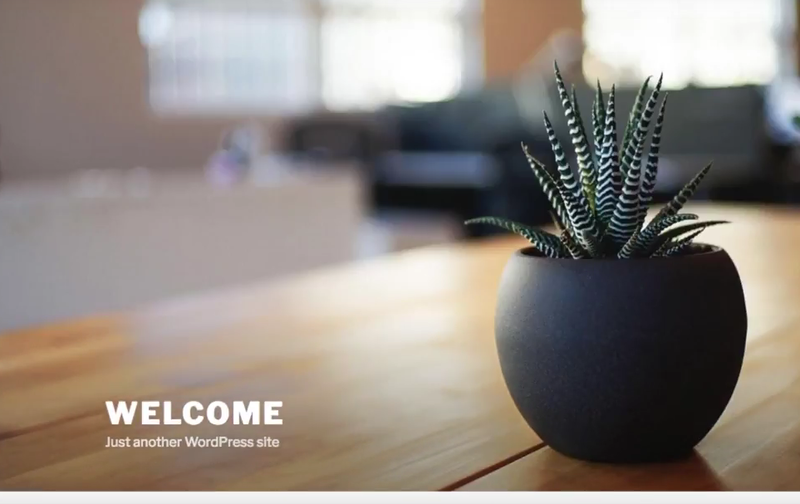 It should look something like the image below, and if you scroll down you should definitely see the ‘Hello World’ post, which comes with all new WordPress installations. By the way, let me give you a quick metaphor for how your domain, your hosting, and WordPress work together, because you might well have questions. If your domain is your site’s unique address on the Web, you can choose to assign it to hosting infrastructure from any one of thousands of hosts in the world: we’ve chosen Bluehost. Your hosting is like raw land, on which we can build anything from a one-page website in simple html, to a huge site like Amazon.com with literally millions of pages. WordPress is the content management system (CMS), the software that we use to build. WordPress powers about 30% of the Web now, it’s a free CMS, and there are endless plugins–most of them also free–that you can use to extend the look and functionality of your new site. It’s very easy to use nowadays, it is improved constantly, and you absolutely do not have to be a programmer/developer/coder to use it. 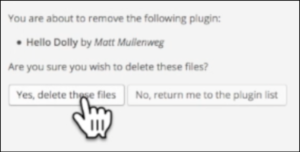 OK now go back to your WordPress screen (hit the ‘back’ button in your browser if you have to). Look on the left sidebar, click the word ‘Dashboard’ and then ‘Home’. 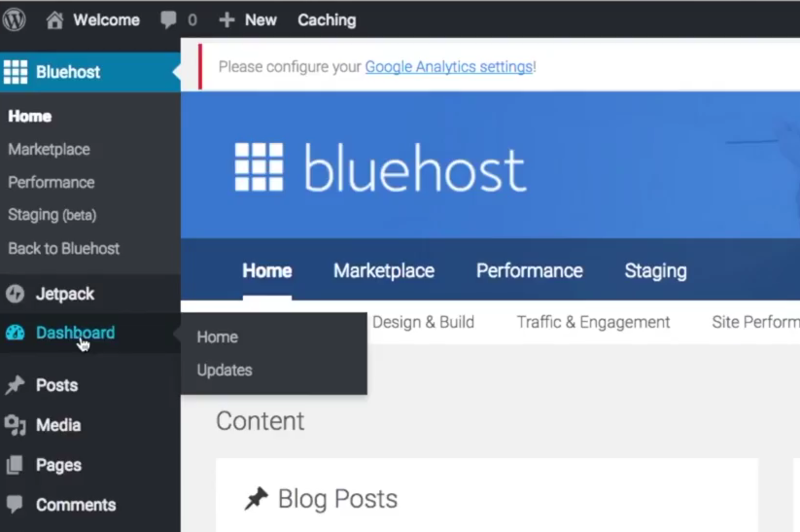 Now you will be looking at your WordPress dashboard itself, rather than the Bluehost interface. You should be looking at a screen that looks like the second image below. This is the area from which you’ll work as you add content and make changes to your site. When you are at your dashboard, please click ‘Users’ and ‘All users’. Now please scroll down and click ‘Generate password’. Copy and paste the long ugly password it shows you to a safe place, then click ‘Update Profile’. Then please click logout in the upper right corner as shown in the image below. 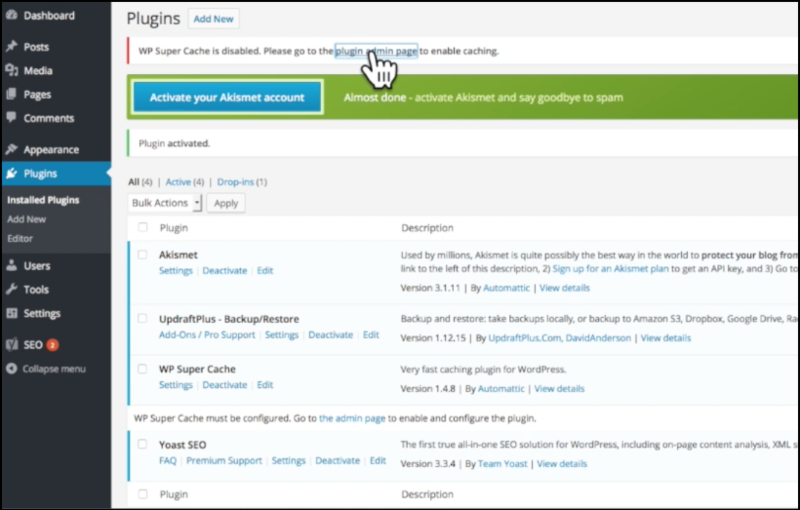 I think it is important that you know how to reset your password from INSIDE your WordPress dashboard (before you created it as a part of the WordPress setup routine, which you won’t do again) and that is why I am including this step. 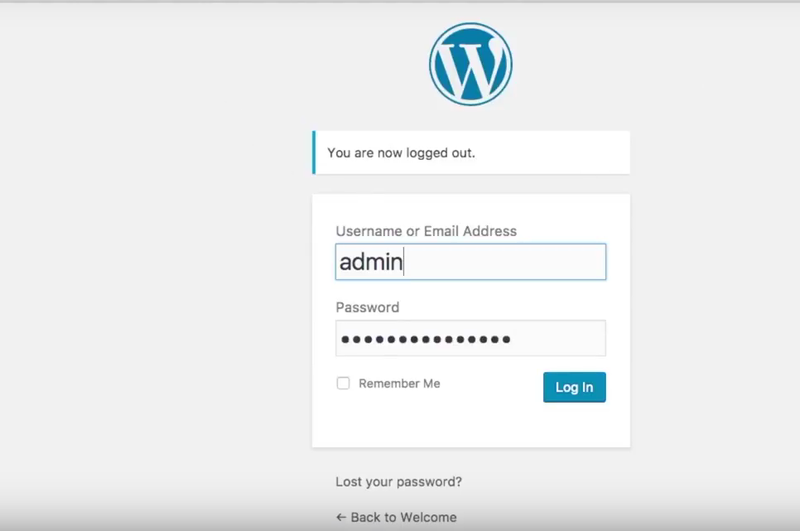 This is your WordPress login screen. 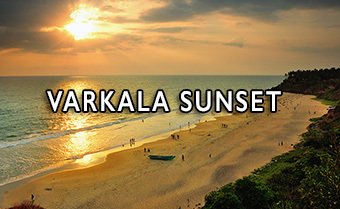 Everything we do related to adding content to out site happens from this page. Please bookmark yourdomain.com/wp-login.php , where ‘yourdomain’ is the unique domain you registered earlier, as shown in the second image below. 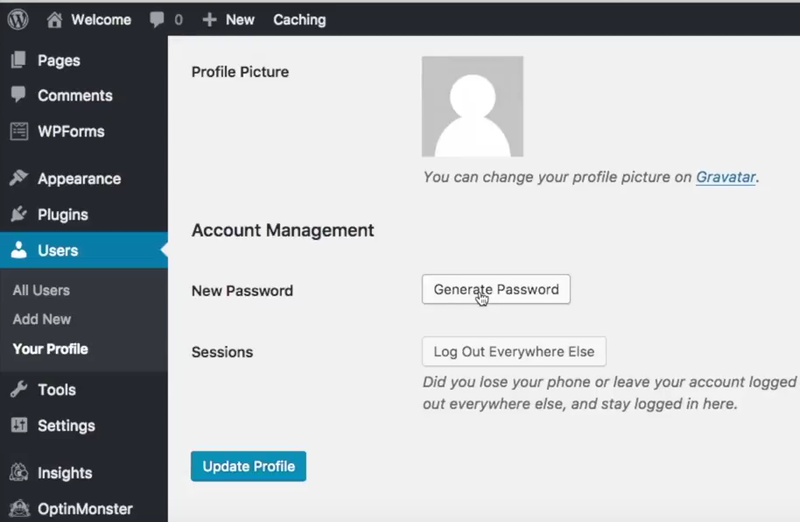 Now, login, with ‘admin’ as the username and the password you just created and (hopefully!) just saved. OK, you’re doing great! We have a few setup-related things to do now, things you’ll only have to do once. We’ll adjust a few settings and add four basic plugins you really do need. First, hover your mouse over ‘settings’ on the left sidebar, and click ‘Permalinks’. Click ‘custom structure’ and paste this into the field: /%postname%/ Then save changes. Having the title of your post in the URL makes things clearer for readers, and is good for search engine optimization (SEO). 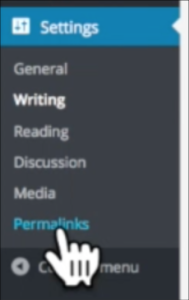 Now, hover over ‘settings’ on the left sidebar, and click ‘General’. Enter your site title, and I usually leave ‘tagline’ blank. 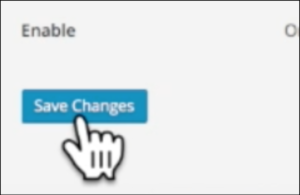 Make ‘Save Changes’ a habit, throughout the WordPress dashboard. WordPress plugins are a big part of why WordPress is so popular. 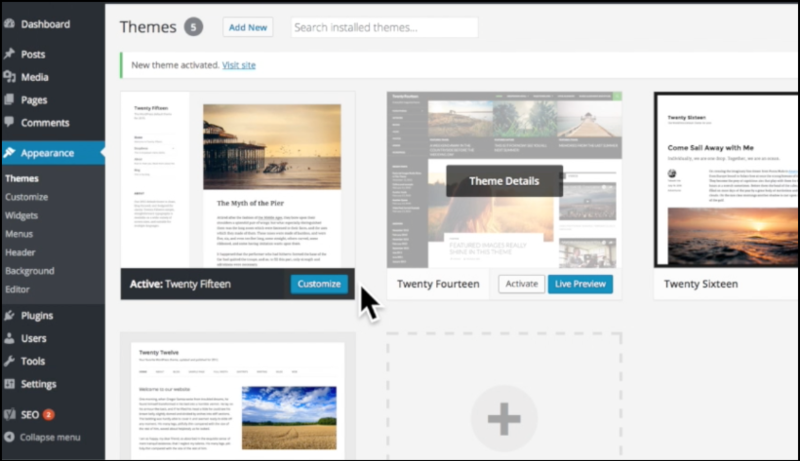 Plugins extend the look and functionality of your site, and even very good ones are often free. However, it’s good practice to deactivate and delete any plugins you’re site doesn’t really need, because using too many will cause your site to load slower. That means users are more likely to leave your site quickly. A slow loading site will negatively impact your placement in search results too. 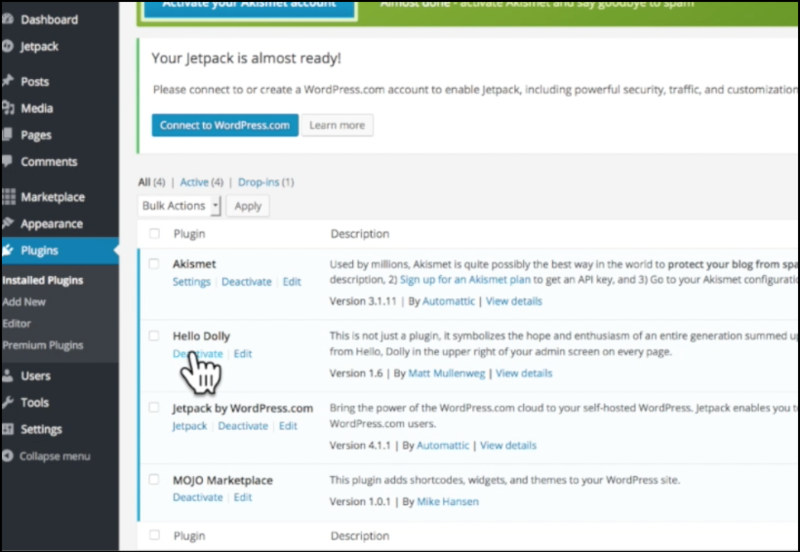 For this reason, let’s deactivate and delete three plugins that came with your WordPress installation: ‘Hello Dolly’, Jetpack and ‘MOJO Marketplace’. Confirm delete. You do this the same way for all plugins. OK, you should be left with Akismet. It’s an comment spam filter created by the makers of WordPress that runs in the background and makes it more likely that comments left on your blog (assuming you have them turned on; it’s optional) aren’t spam. You do want it, but you need to activate it. Click the large blue button. You need a free API key. 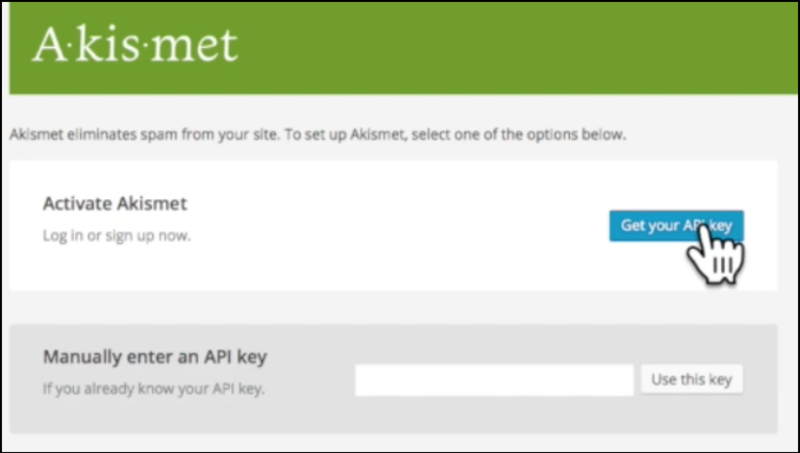 Just click this button and enter your email at the next page, and they will email the API key to you. When you have it, just paste it into the appropriate field below. 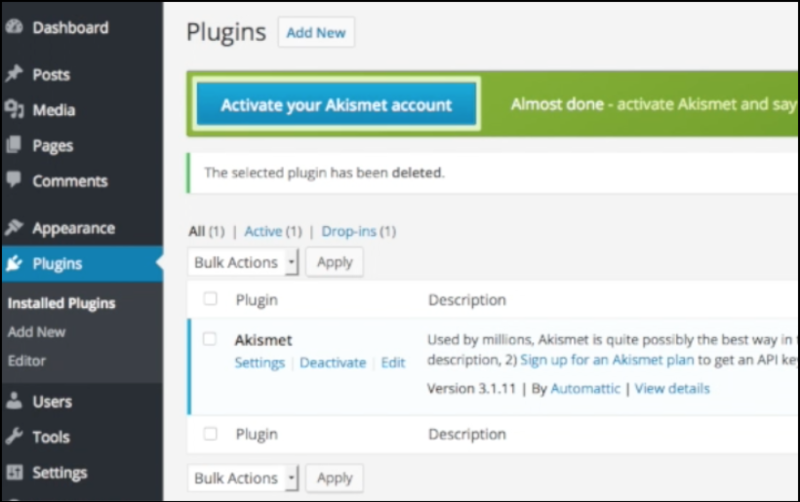 You should be looking at this in your plugin area. Here are the four basic plugins you need today. I’ll cover plugins for social sharing, email collection, extra security and others in a later tutorial if there’s interest. At the left sidebar hover over Plugins and click on ‘add new’. See the field in upper right of the screenshot above where it says Yoast SEO? Type Yoast SEO there! It will return a lot of plugins, but ‘Yoast SEO’ should be near the top. Click ‘Install’ to install it. After you install it takes you to this page, where you will click ‘activate plugin’. All plugins are installed and activated in this way. 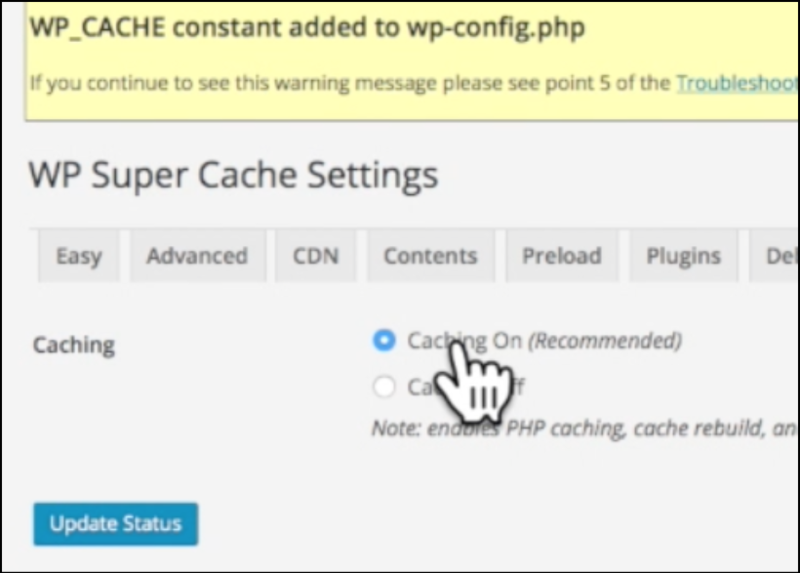 After Yoast SEO is installed please search, install and activate ‘WordPress Super Cache’ and ‘UpdraftPlus Backup/Restore’. Now you should have four plugins installed. Let’s quickly set them up. 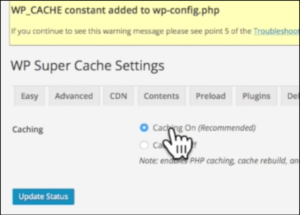 At the top of the page click ‘plugin admin page’ For WP Super Cache. 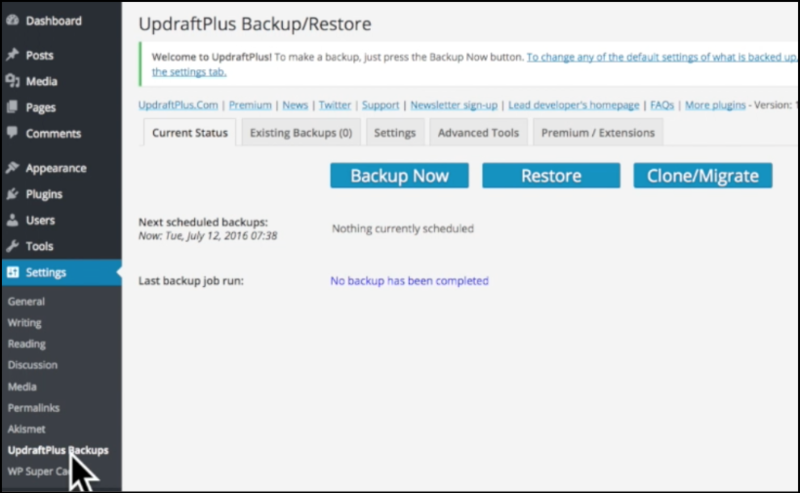 Hover over settings and click UpdraftPlus Backups. 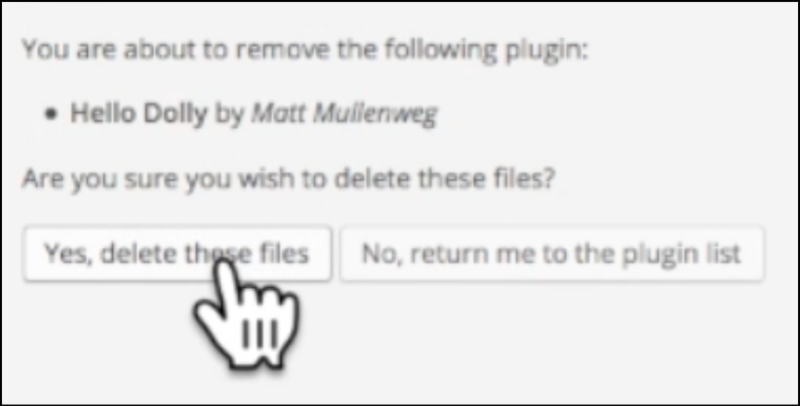 You can use this plugin to make a backup of all the files you need to rebuild your site if something goes wrong with your hosting, or if you get hacked. It’s happened to me once in 11 years and it’s very stressful. 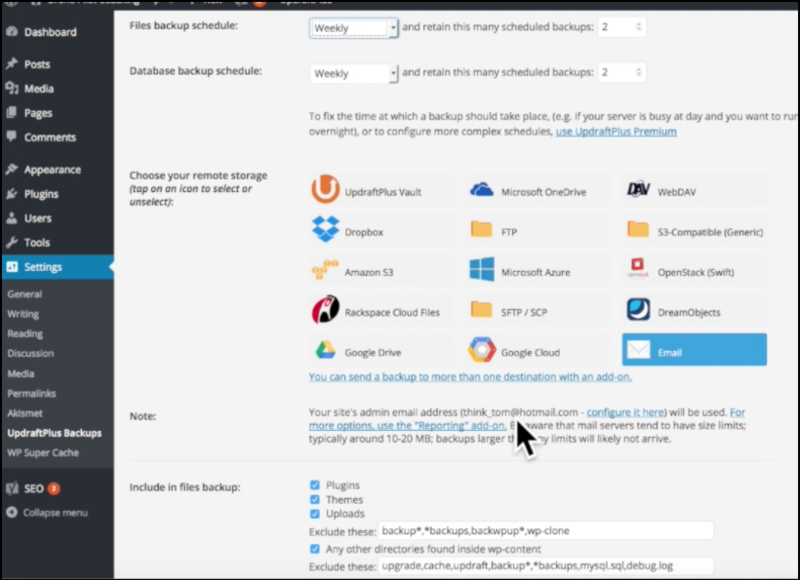 The real value in this plugin and others like it is that we can schedule backups at intervals we choose and have them either emailed to us or uploaded to a cloud storage account like Dropbox or Google Drive. Please click the ‘settings tab right above the ‘Backup Now’ button, and see the screen below. Set ‘files backup schedule’ and ‘database backup schedule’ to ‘weekly’ for now. If you start posting a few or several times a week you could set the time interval to ‘daily’. Click the ’email’ button as shown above. You’ll have your backups emailed to you accordingly. Make sure to check all boxes in the “Include in files backup’ area. Plugins’ basic settings done! One more small thing before we get to the fun part: your very first blog post. Hover over Users, click on ‘Profile’. (You’re getting familiar with the power of the left sidebar, aren’t you?) I’d recommend putting your first name in the ‘Nickname required’ and ‘Display name publicly as’ areas, as shown above. If you decide to show the author name for blog posts you write (you don’t have to) and your replies to comments people leave on your blog, my opinion is that having your real first name doesn’t give too much away. It also helps people connect with you, and that is vital. If you scroll down you can also add a photo of yourself to go along with your name in the same places. I do it, but it’s up to you. Congratulations! You’ve set up a WordPress blog and done enough basic configuration that you can get start producing content and join the ranks of online creators. If you’re setting up your site as you follow along with me here, you’re more prepared for the economy of the future than you were at the start of this tutorial. Your horizon just expanded. 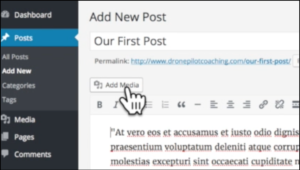 OK, to write a blog post, hover over ‘Posts’, then click ‘add new’. Add a post title in the top field, with the body of the post going obviously into the large area below. The icons between the two fields are similar to those in Word or email clients. Use them to make your posts more visually compelling. OK let’s add an image. Click ‘Add Media’ button. In the Insert Media area the tab that says ‘Upload files’ lets you upload from your hard drive. As a content creator you’ll be on the lookout for high quality images you can download and use for blog posts. Just search ‘free images for blogs’ and you’ll find plenty, some of which don’t even require a link back to the photographer. Pixabay and Unsplash are two of my favorites. For each image you use on your site it’s important that you fill out the ‘Title’ and ‘Alt Text’ fields on the far right in the image above. Describe the photo in a few words. This helps search engine crawlers understand the content of the photos and the post in which they are embedded. Keep it simple, but do this small bit of extra work. 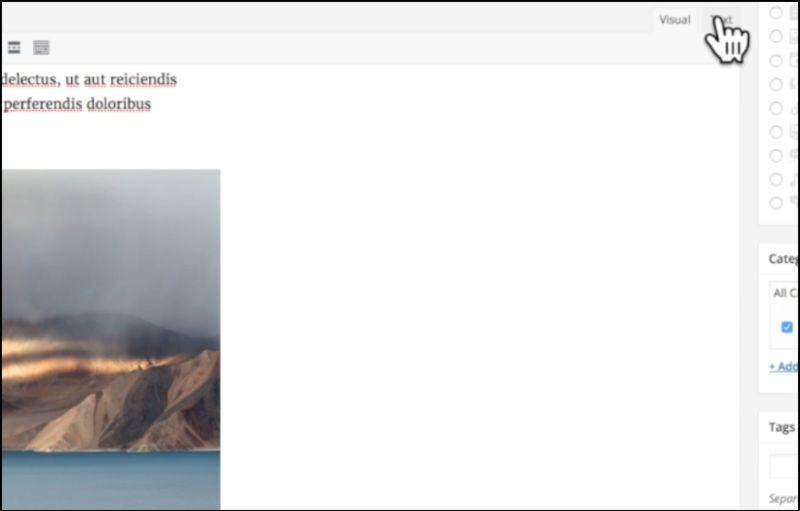 Note that on the bottom right of the screenshot above that you have choices as to the dimensions of the photo, as well as left/right/center justification. I talk more about the media library in the tutorial video that accompanies this post. Another tip: a very good tool for resizing and reducing the file size of your images is birme.net . I use it before I upload all photos nowadays. Smaller image file sizes means your blog post will load faster, which is better for readers (especially on mobile devices) but also important for ranking well in search engines. Don’t underestimate the use of video for engaging your site’s visitors. 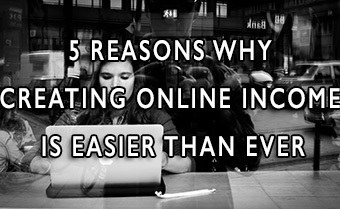 It’s growing in popularity quickly, especially on mobile devices. 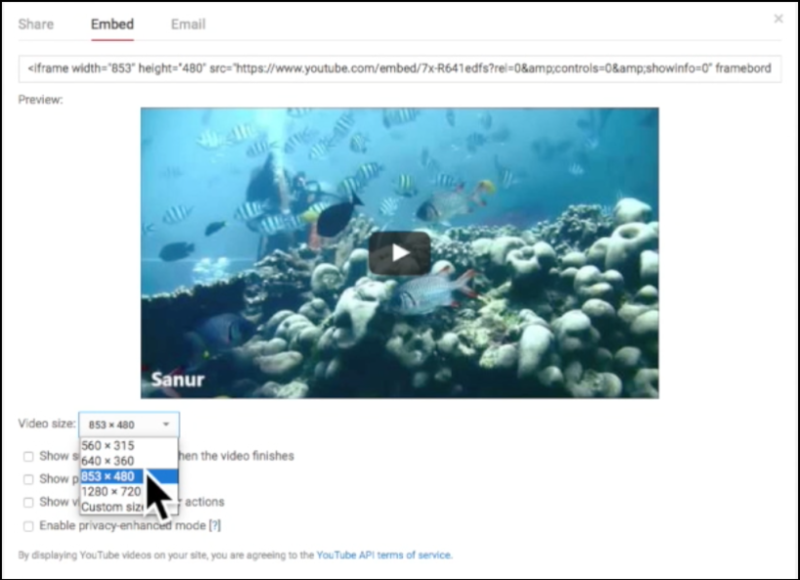 YouTube, Vimeo and other sites host videos for free, and then supply code you can use to embed video in your site, whether you uploaded it or someone else did. The screenshot above shows where you can get video embed code for a YouTube video, in case you don’t know. Below the video click ‘Share’, then click ’embed’. Just copy the code colored in light blue above. Note that if you scroll down a bit further you can select the dimensions at which you’d like to display the video, shown above. When you have copied the code you must insert it into your post in the Text editor, not the Visual editor. Please see the upper right corner of the screenshot below and I’ll explain. Creating ‘content’–good writing, compelling images, video–is always a challenge, but at least now you have enough knowledge on the technical side of it to present your content well, and in fact make content creation your focus. …and take a look at your first post! Now we need to cover how the Yoast SEO plugin you installed will help you. 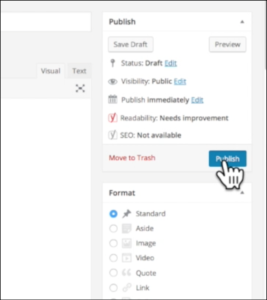 Clicking the ‘Edit snippet’ button (see below) allows you to edit your post’s SEO title and the Meta description, which suggests to search engines what to show to represent the post in the search results pages. Best practices for each post you publish would be to use up to 55 or so characters for your title, and 150 to 160 characters for your meta description. You might be surprised at how many visitors search engines will send you if you create helpful, good-quality content. 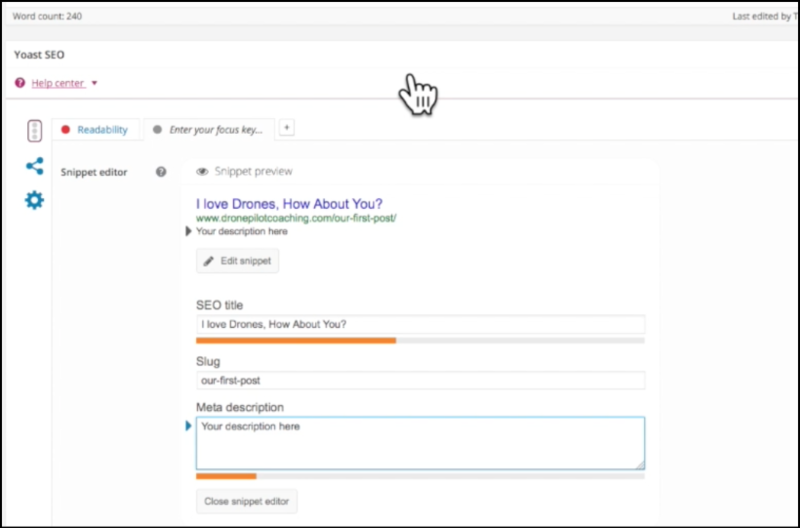 Fine-tuning your title and meta-description (as well as tagging your images) will pay dividends in terms of targeted visitors interested in your content. Lots of people just hit ‘Publish’, and that’s too bad. Tagging things as I’ve shown you before you publish is publishing smart. One more thing. 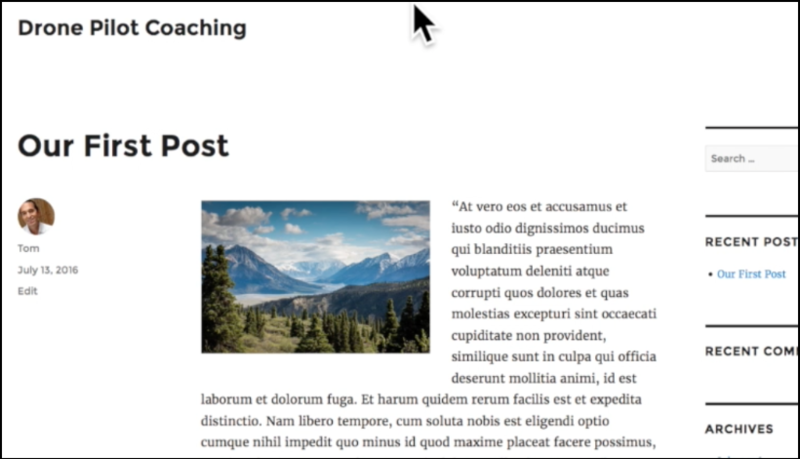 A tutorial on how to start a blog on WordPress would be incomplete if I didn’t show you how easy it is to radically change to the look and feel of a WordPress site. See above, and hover over ‘Appearance’ and click on ‘Themes’. We have several themes or template that come with our WordPress installation, created by Automattic, the creators of the WordPress content management system. These themes are free, functional, bug and virus free, and fine to use. If you want to buy a more sophisticated theme later you can, and to install it simply hit the ‘Add New’ button (shown below) and upload the zipped version of it from your hard drive. For now though, take a look at what happens to your post if you click ‘Activate’ for any of the other themes. Go ahead, I’ll wait! 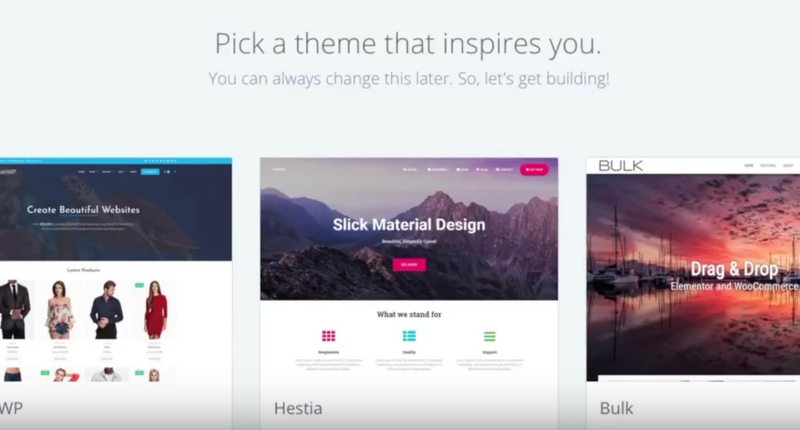 You’ll see that your site looks different, but here’s the important point: your content is untouched when you change your theme. That means that there’s no time to waste either looking for the ‘perfect’ theme, or the ‘perfect’ design. If you have ideas for a topic you’re passionate about or an expert on, dive in, get started telling the world about it, and yourself. You’re never really done tweaking details on your site anyway. Presentation is important of course, but the most noteworthy and memorable thing about your blog will be the quality of your content. Get that right and you’ll attract readers and fans, clients or customers. It all starts with what you create. As a fellow creator I congratulate you for coming this far. Most people will never create and own their own platform, which means they’ll limit their participation in the online, micro-entrepreneurial economy of the future. 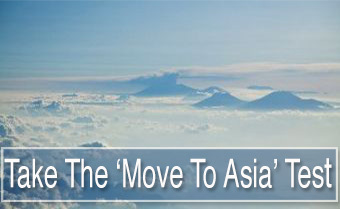 How can I best help you move forward? Tom(at)wagefreedom.com ! Our post with the twenty fifteen theme. Our post with the twenty sixteen theme. choosing a domain name, and guidelines for choosing. Why a self-hosted site is the best way to go and why I recommend Bluehost. 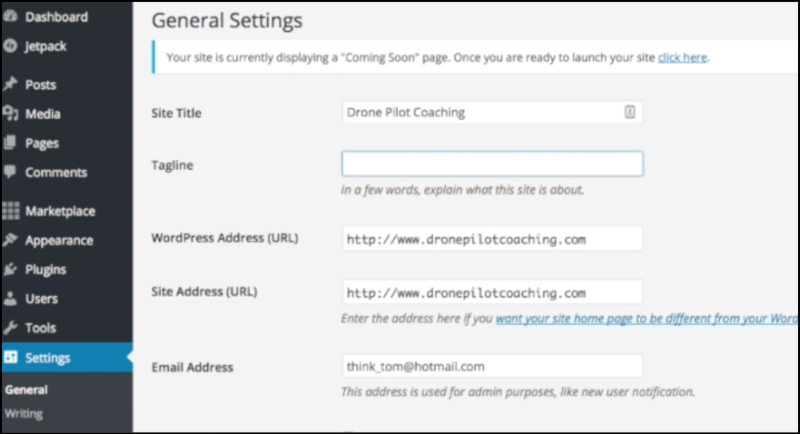 Opening your hosting account, how to start a blog using WordPress, basic blog setup. Installing the bare minimum for WordPress plugins,, and using them. 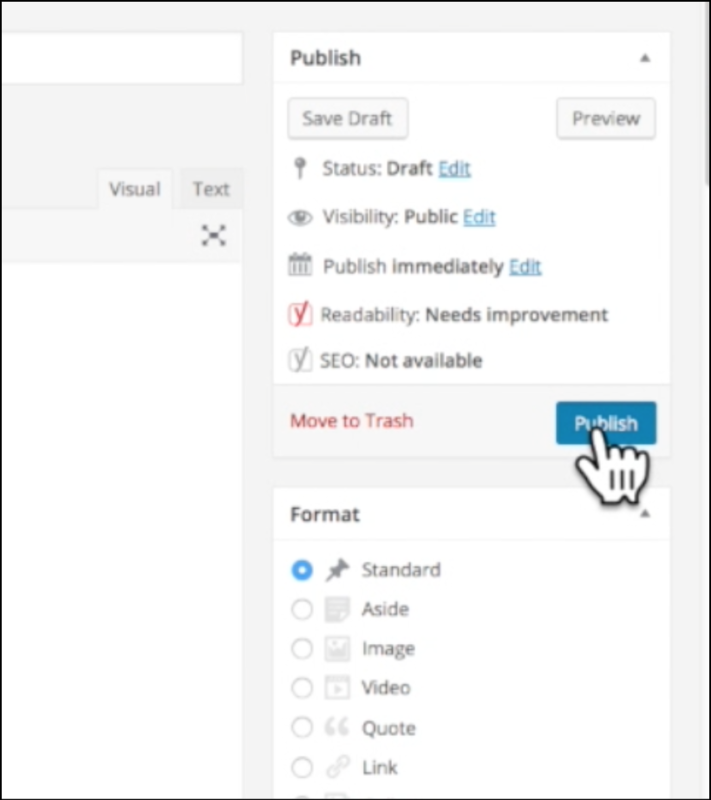 The WordPress ‘visual’ and text’ editors. 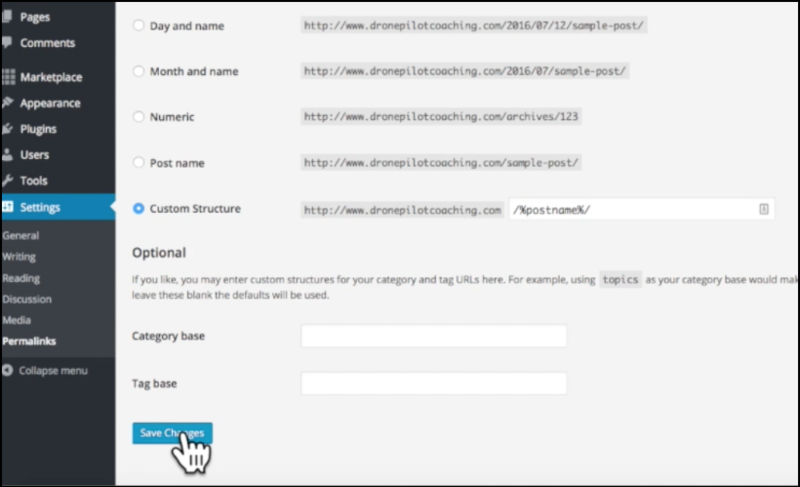 Using the Yoast SEO plugin to control the post title and meta description. 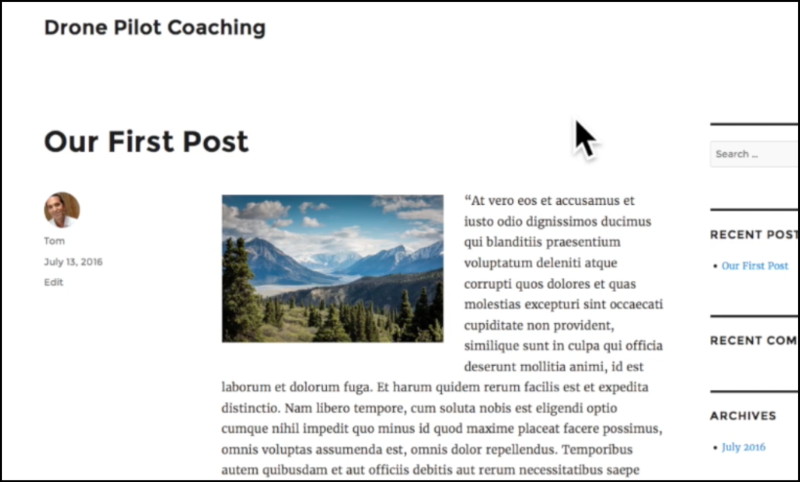 Adding new blog posts, containing text, images and video embeds. If you followed along with either the video or this article and created your first blog (and website) you should recognize a spark of initiative in yourself that you might not have known you had. You can ride it anywhere. Keep going.